So What is a Glow Warrior, Anyway? So what is a Glow Warrior anyway? 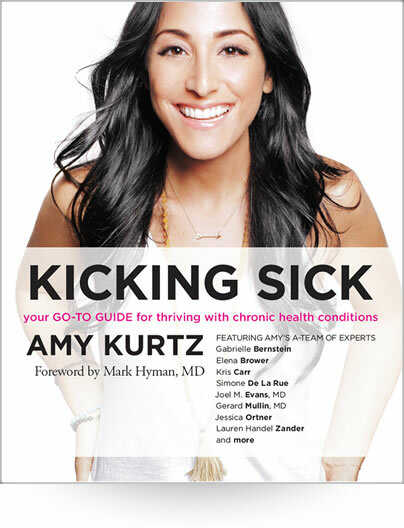 I talk about in my book Kicking Sick and I want to talk to you about it today. A GLOW WARRIOR is a person who glows from the inside out; someone who glows in the face of illness and adversity; someone who takes on a difficult challenge and makes it deeply transformative for them rather than deeply traumatic; and is someone who is dedicated to being a champion of the good life. What I love about the word “glow” is that it’s illuminating, soft, and peaceful. A warrior is someone who is a fighter. When you’re coming through something difficult the idea of a peaceful warrior or a glowwarrior is the place from which you want to approach what you are facing. I think we all know a Glow Warrior or two in our life. Am I right? They are likely deeply inspiring and encourage you to see challenges differently in your life. They lead by example. I want to encourage you to honor them, take them in, and let them know that you see their strength and courage. Or, you may very well be one yourself. If you are, I bow to your courage and your spirit, and I encourage you to honor yourself. 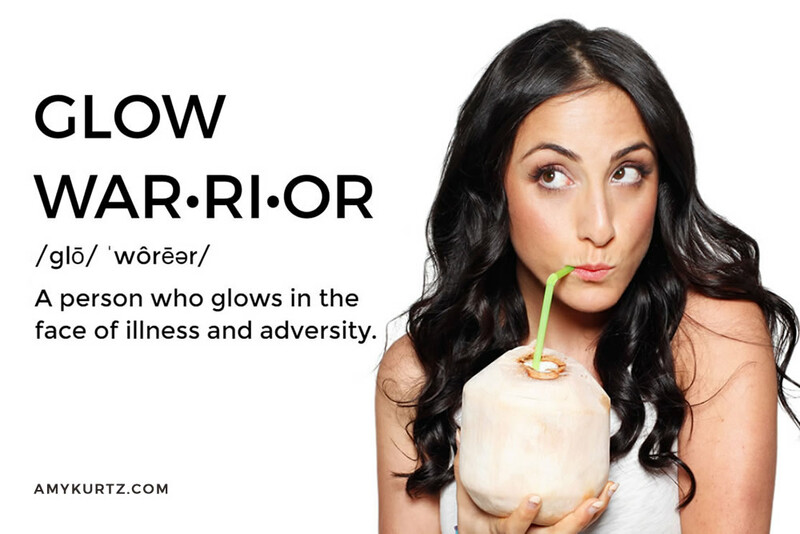 This is a call to action to honor all Glow Warriors. You can do this by posting a photo to tribute them (OR YOU) on social! Use the hashtag #glowwarrior and #kickingsick. Share! And spread the love and the good vibrations. It will have a ripple effect. And tag me. I want to see it! It would mean the world to me too work for you in any capacity this summer at least and or to meet for a chat one day.